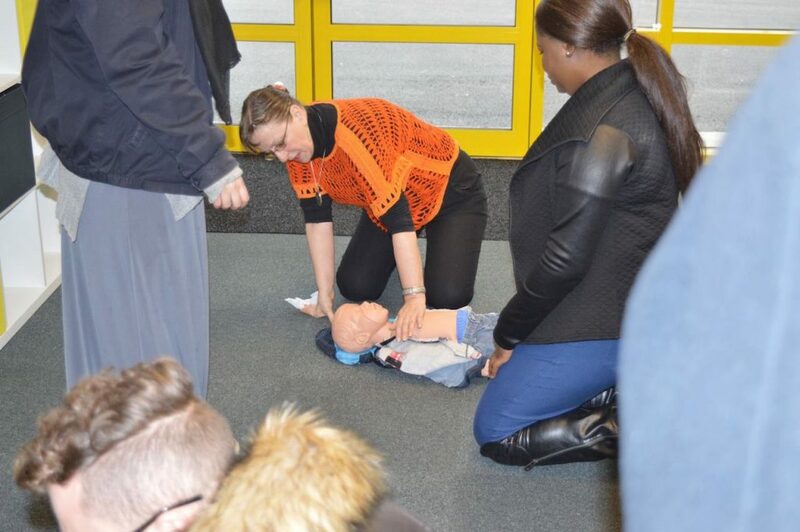 · Those who have gained a level 2 and/or level 3 childcare qualification and have entered into an early years setting and wish to be included in the staff to child ratios to comply with EYFS requirements. 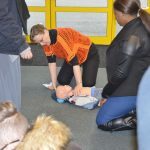 · Registered childminders and assistants who are required to hold a current and full paediatric first aid certificate in order to comply with the EYFS requirements. 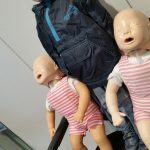 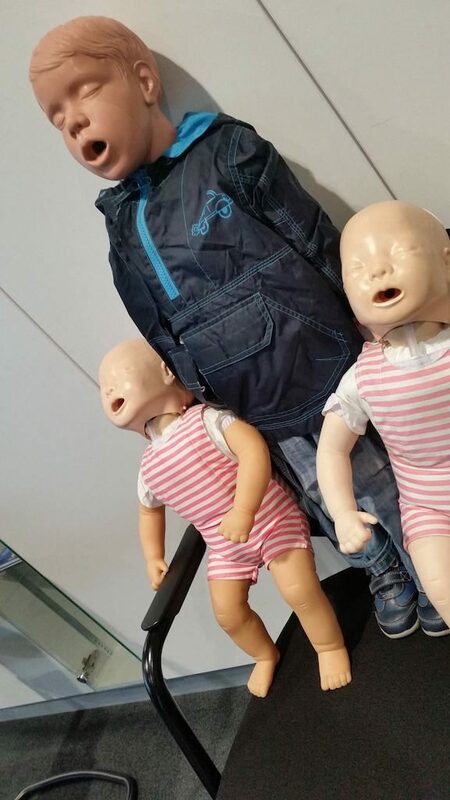 · Anyone who has a non-professional involvement with infants and children, such as parents, grandparents and want to learn key paediatric first aid skills.